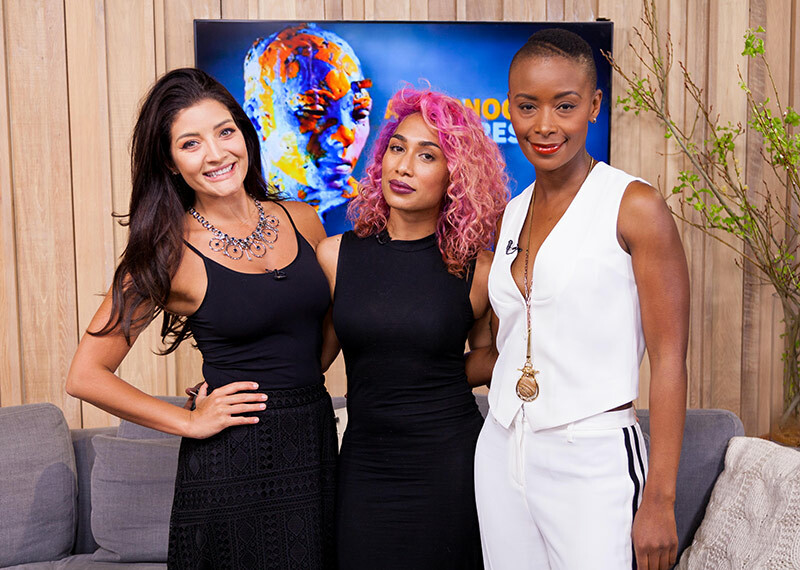 We have a special guest here with us to discuss one of the latest trends in beauty – matching lips and tips. We are so excited to have Michelle-Lee Collins here, she was one of the global Senior Artists at M.A.C Cosmetics, has worked on runway shows including Vivienne Westwood and Alexander McQueen and models including Joan Smalls and Jourdan Dunn. Michelle is an inspiration to beauty enthusiasts around the globe. In the kitchen, we are making some delicious recipes with Woolworths , Sea Harvest and Sasko. We are joined by the Revlon Love Squad member Brett Robson to share his love moment and a beauty tutorial.